Kristen is an amazing Realtor! In addition to being a warm, wonderful human being, she worked wonders in helping me sell my home. 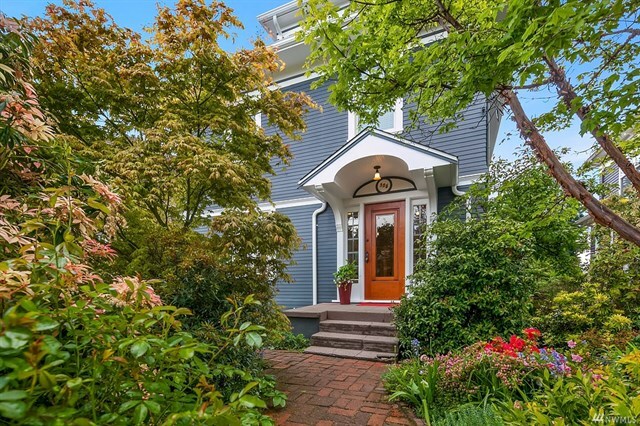 She listed my house at an amount beyond my fondest hope, then brought me seven offers, the best of which was almost a quarter of a million dollars more than the asking price. Kristen was there for me at every turn. She guided me through “best practices” for making my house attractive to buyers and put me in touch with the experts that I needed to help me. She was always available by phone or text, always helpful and knowledgable and a cheerleader encouraging me when I was unsure or discouraged. I couldn’t recommend her more wholeheartedly to help you sell or buy a home. She will be there holding your hand all through the journey and if my experience is typical (and you follow her advice), she will deliver a sales price beyond your wildest dreams. 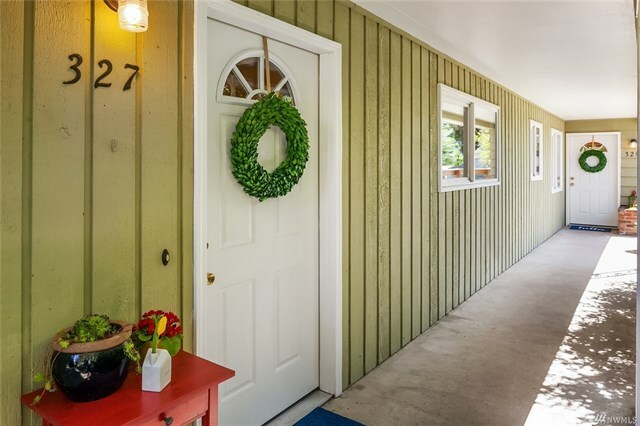 This was our first time buying a house in Seattle, and Kristin and Amanda were fantastic buyer’s agents! Highly recommend! Why? Excellent marketplace knowledge, clarity throughout the whole process, willingness to show us a variety of homes (we looked for months), ability to answer every question we had (we had a lot!) and invaluable when it came to putting together offers. After we did buy something, their follow-up was amazing. On top of that, they are incredibly personable and awesome to work with! 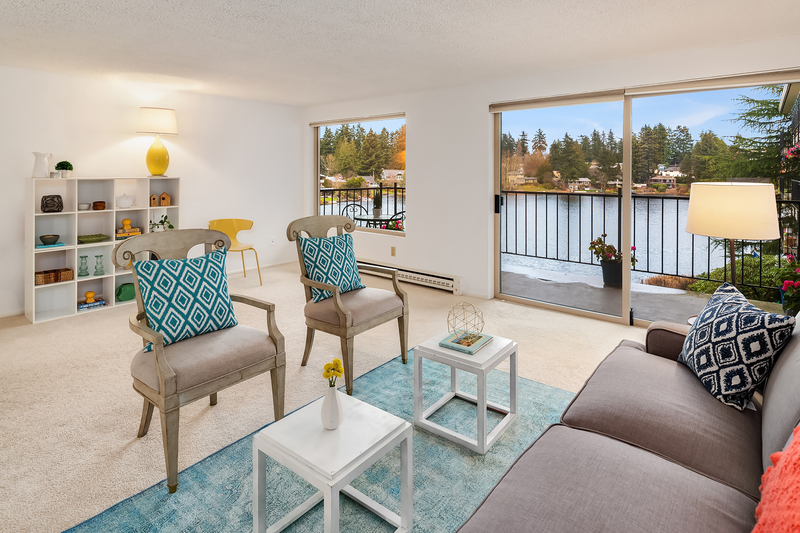 Kristin was highly recommended to me by close friends who had an extremely positive experience in selling their Seattle condo. Kristin and team (Amanda and Ashley) did not disappoint! As a matter of fact, I was blown away by their professionalism, attention to every detail, and warm, caring service. I was very satisfied with the results. My house sold within a week at a price above listing!! 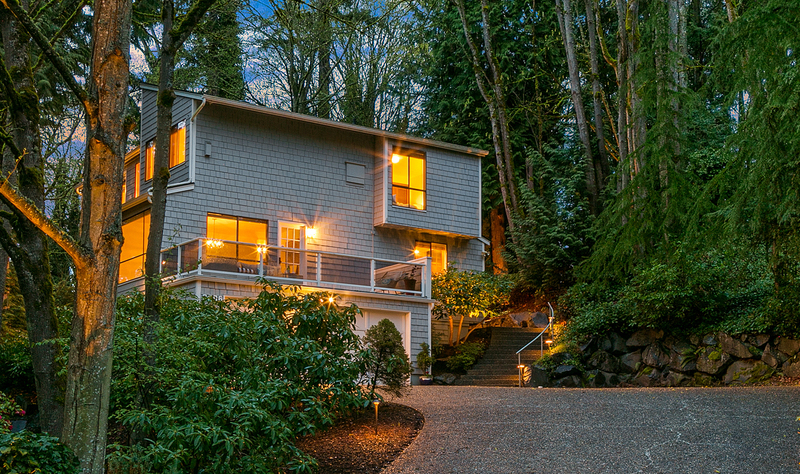 I would not hesitate to recommend Kristen to anyone selling or buying in the Seattle area. Kristin does her job well, and not just because she found my husband and I a great house. 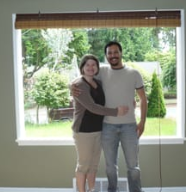 Her transparency and communication were consistent, and we felt quite comfortable throughout the entire process, despite being first time home buyers in the crazy Seattle market. We knew she cared that we bought a home we loved and stayed within our budget. She is amazing! We have known Kristin for many years, and have engaged her in selling property twice. Both of our experiences were highly satisfying, as Kristin consistently displayed her knowledge of the changing market and our place in it, as well as a mastery of the tools it takes to sell a home. Our last property was a duplex, and her due diligence was apparent from day one. Another big benefit was her guidance in helping us decide what work was needed to best show our property, and what was not, as well as strategic pricing to get us the best result. Her skills and positive attitude make her a great choice. Kristin Munger is a wonderful real estate agent! My husband and I, highly recommend her for all of your real estate needs. She helped my husband buy his first condo, and she just helped us buy our first home together! We could not have been happier with her and the whole process! Kristin is extremely knowledgeable, professional, courteous, and hardworking. And on top of that, she is kind, compassionate, and sympathetic to all the ups and downs that buying/selling a home has to offer. It was so nice to have someone so helpful and understanding guiding us through the purchase of our first home! She was always available to answer any questions we had and always willing to do whatever she could for us. We could and did call or email anytime and she always got back to us immediately. We definitely felt like we were in wonderful hands with Kristin Munger! We could not have been happier with our experience, and we will definitely be using her services again! It was a joy to work with you and Amanda. You made it a joy to go through the process! Especially since I had never done this before and it was quite scary!